Aite Group (www.aitegroup.com) is an independent research and advisory firm focused on business, technology, and regulatory issues and their impact on the financial services industry. With expertise in banking, payments, securities & investments, and insurance, Aite Group's analysts deliver comprehensive, actionable advice to key market participants in financial services. 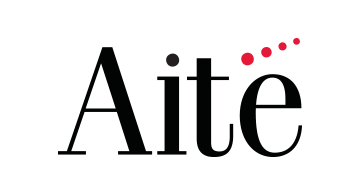 Headquartered in Boston with a presence in Chicago, New York, San Francisco, London, and Milan, Aite Group works with its clients as a partner, advisor, and catalyst, challenging their basic assumptions and ensuring they remain at the forefront of industry trends.